Date posted: May 12, 2015 by: JasonDarkX2 Category: Gaming 7 comments. It comes as no surprises by now, an Assassin’s Creed for this year has just been revealed in an early morning Ubisoft live stream event. 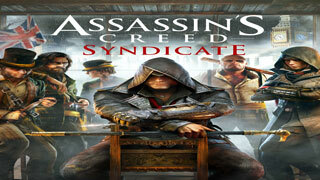 Previously known by its working title as “Assassin’s Creed: Victory” in an assets leak early last year. The now official title is "Assassin’s Creed Syndicate" Your very first incarnation of gangster Assassins, taking place in an 1868 London during the industrial revolution. 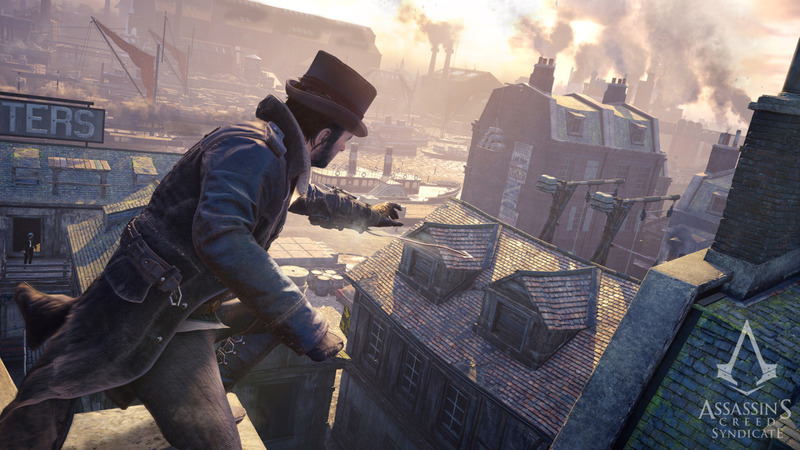 Assassin’s Creed Syndicate will be available on Xbox One, PS4 and PC on October 23, 2015. 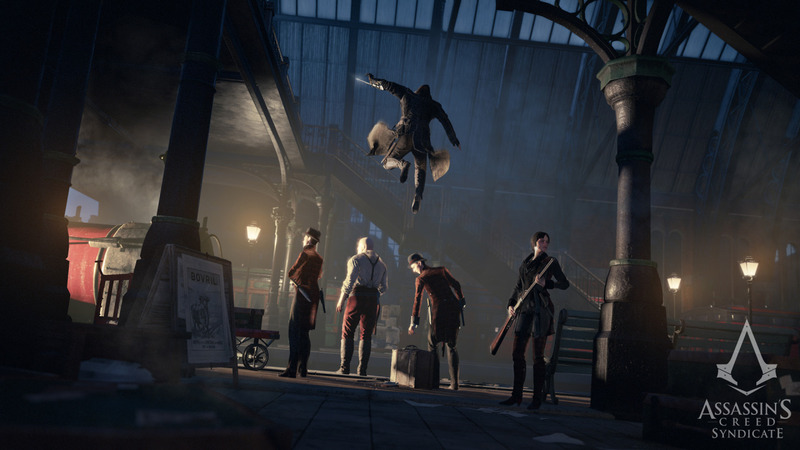 Assassin’s Creed Syndicate will be single player only this time around no co-op mode like Assassin Creed Unity. 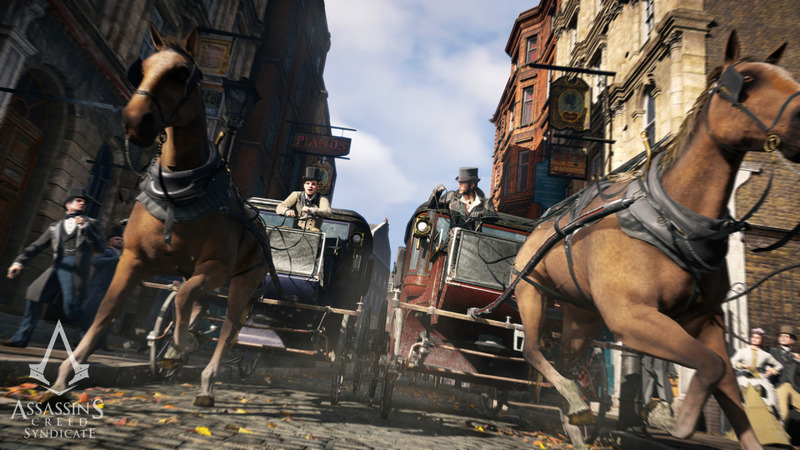 Ubisofts Dev teams have been primarly focusing on making an massive open world of Victorian London, which will be 30% bigger than Assassin Creed Unity map. Introduction of a new playable female assassin. Jacob’s twin sister Evie, a relentless Assassin who has perfected the silent, swift, invisible strike. 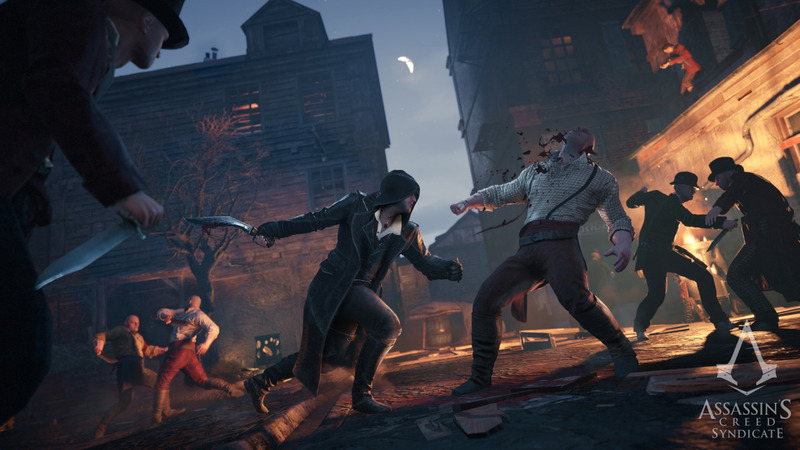 New weapons include: kukri knife, brass knuckles,revolver and sword cane. New Assassin gauntlet includes rope launcher, darts, hidden blade all in one complete package. Gangs recruiting, and gang warfare. Able to use trains and carriages. 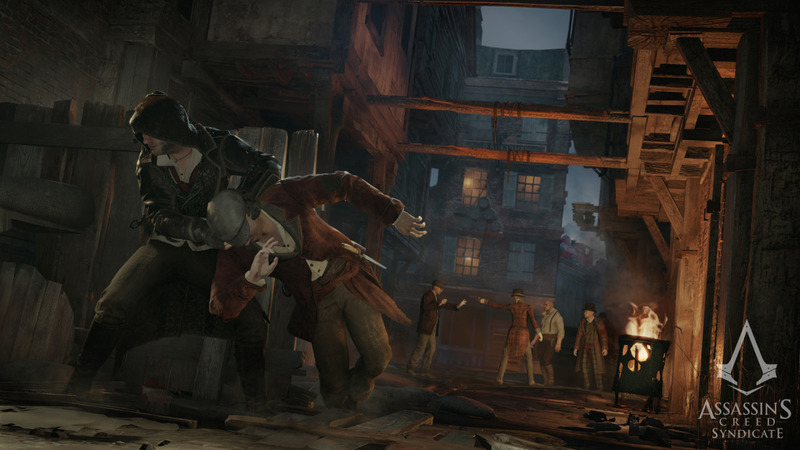 Assassin’s Creed Syndicate is already shaping up to be even better than last year Assassin Creed Unity which I have still yet to play. But the absences of co-op makes me want to hold out on another year of Assassin's Creed until the perfect one is made simply because the big selling point of unity was the co-op in my opinions. 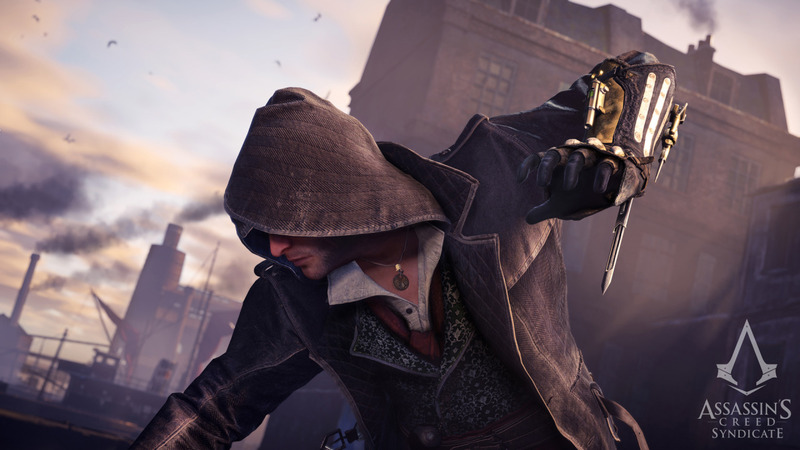 So what are your thoughts on a gangster assassin's creed game? do you like where this is headed? leave your comments below and may the best assassin survive. Assassins creed- trouble in town plays in my head every time someone mention assassin’s creed. Dreams do come true but I should have stopped with Black Flag. Unity was the last AC game I will buy unless they do something really impressive. Which I highly doubt though.